Got this beautiful surprise in the mail from Automattic today. 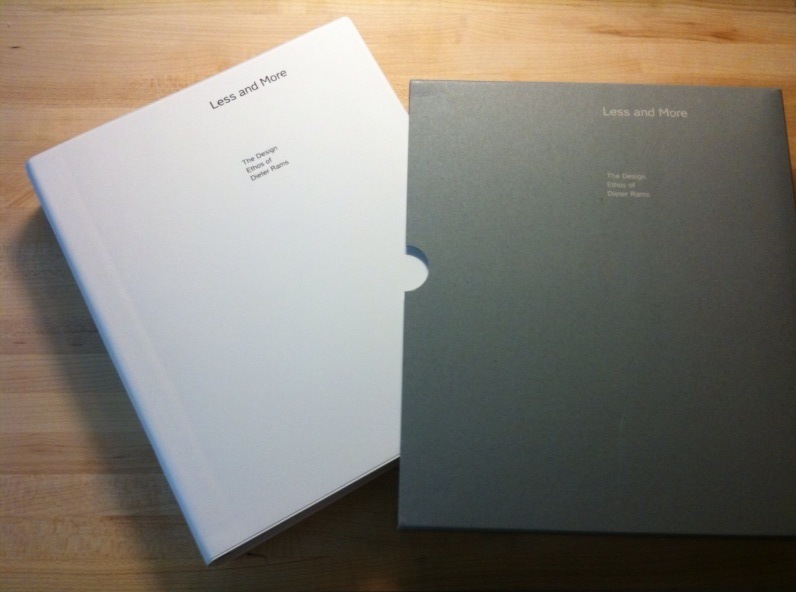 600+ pages of pure Dieter Rams goodness. I heard that Jonathan Ive is writing that same book in 20 years.